Julian presented with impacted upper canines and severe dental crowding. His main concern was the improvement of his smile without orthodontic extractions. 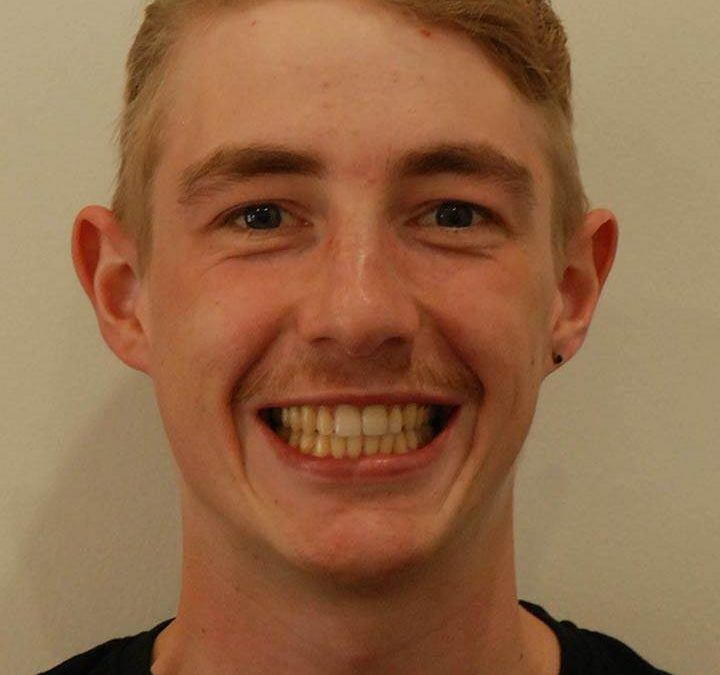 Julian’s treatment plan consisted of Damon Clear Braces with bite turbos and elastics for 18 months. We were able to improve his smile without any orthodontic extractions. 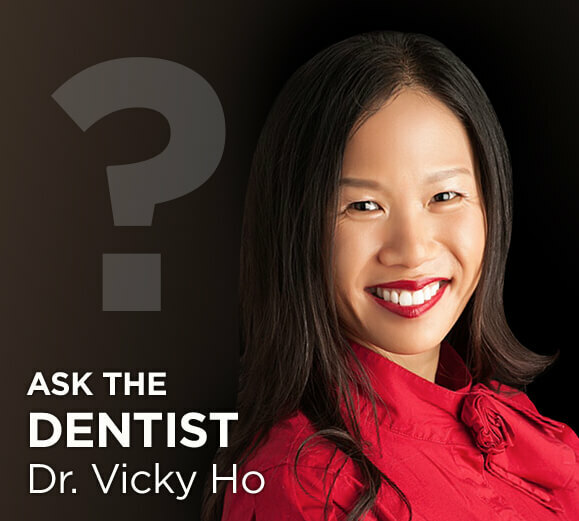 Dr Vicky Ho will answer any questions you may have about your dental health and care.